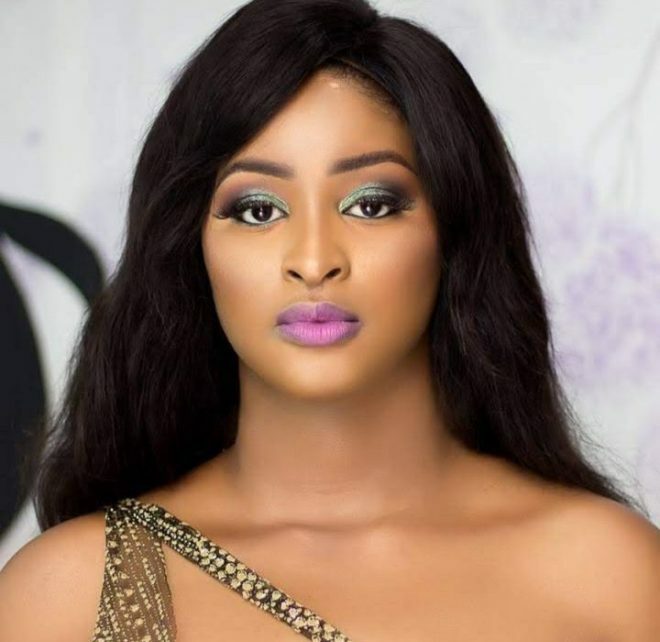 Actress Etinosa came under massive heat after a video of her dancing naked during a live feed with MC Galaxy surfaced online. The actress in the video appeared to be drunk as she stripped off her clothing during the video. Speaking in a new interview with Pulse TV, she admitted she shouldn’t have been drinking as that caused her to become a ridicule. “I don’t really know, I can’t say anything about the person who sent the video to Instablog or how it got there. Those things are private things. Your weakness should be covered but unfortunately for me, I happened to be out there.